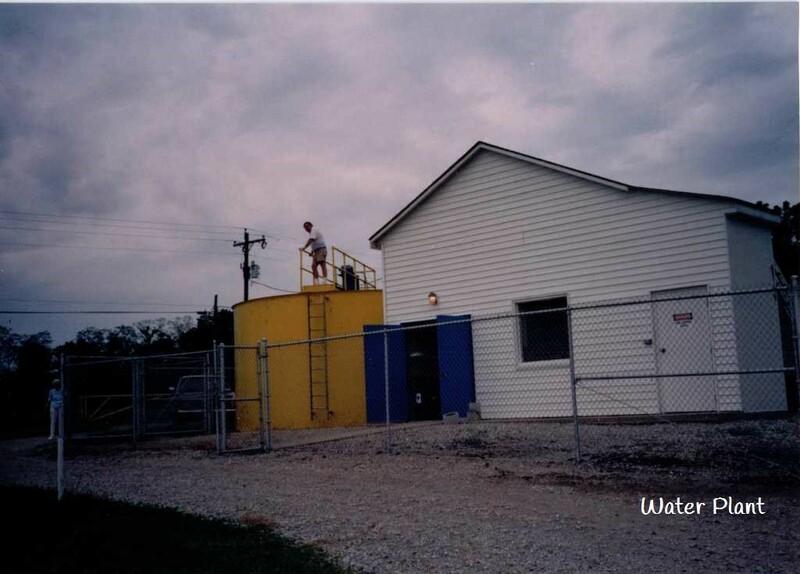 Layne/Northern was first contracted to build a central water system. 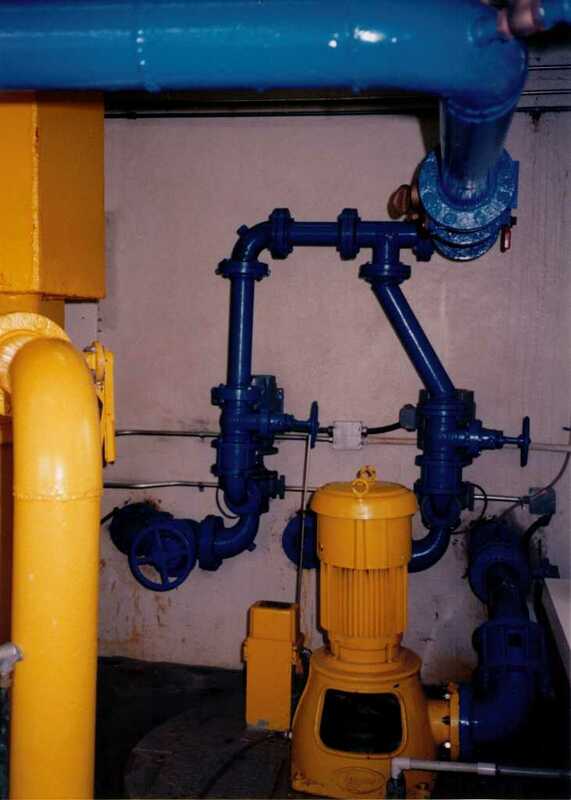 The system contained 28 miles of water lines, a water tower, and a processing plant. 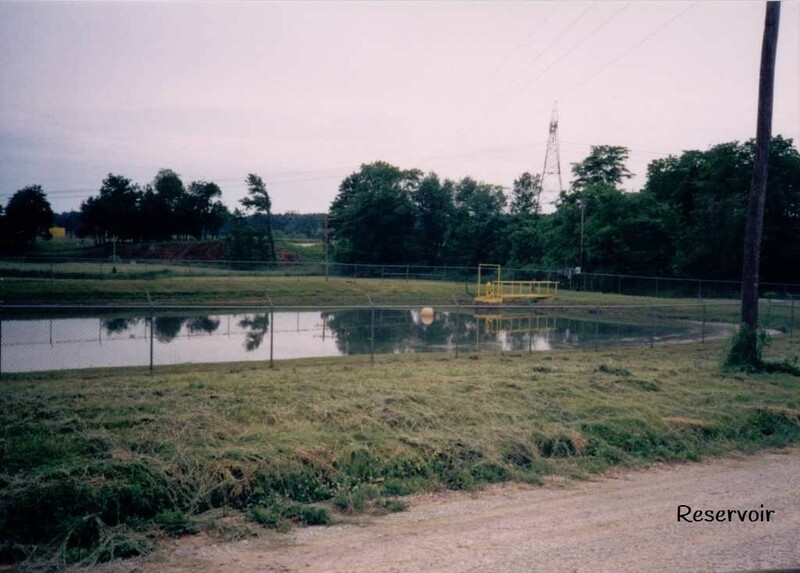 Over 18 wells were drilled, but only three were good enough to produce an ample supply of water. For $4.00 per month the customer could use, but not abuse, all the water they would need. Dudley Lawrence was engineer and ran the water utility until it was sold in 1966 to Philip Willke (Wendell Willke’s son), Robert and Wilmer Platt, and William F. Smith. The plant was expanded later, and a 2,000,000-gallon reservoir was constructed. The utility was later purchased by William 0. Smith, Franklin D. Smith and William F. Smith. Frank Smith was certified operator and manager until sold to the property owners in 1992. The Lake Santee Regional Waste District was formed in 1998 to provide for the collection, treatment, and disposal of waste. In late 2005, Lake Santee Utilities was sold to the Lake Santee Regional Waste District and the Lake Santee Regional Waste and Water District began.